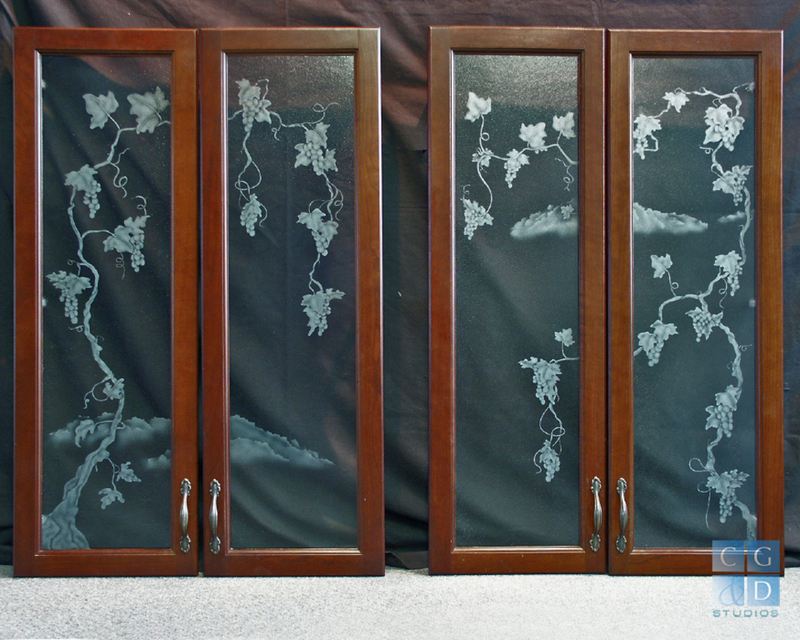 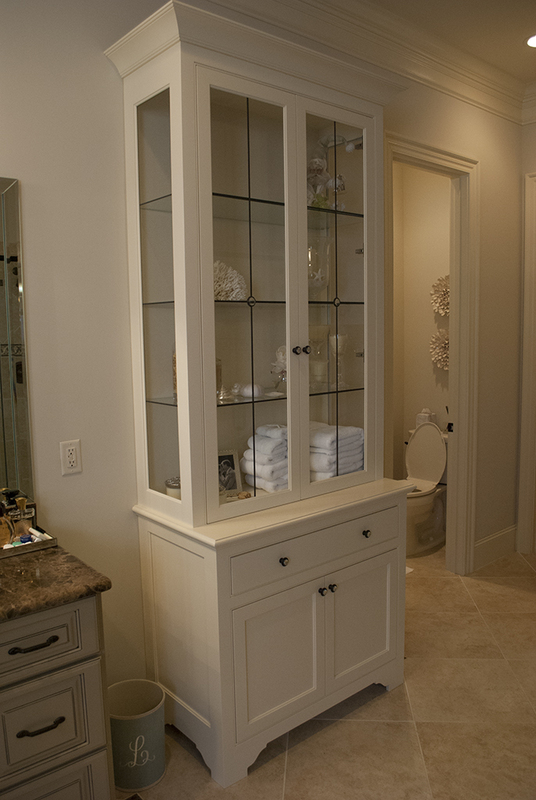 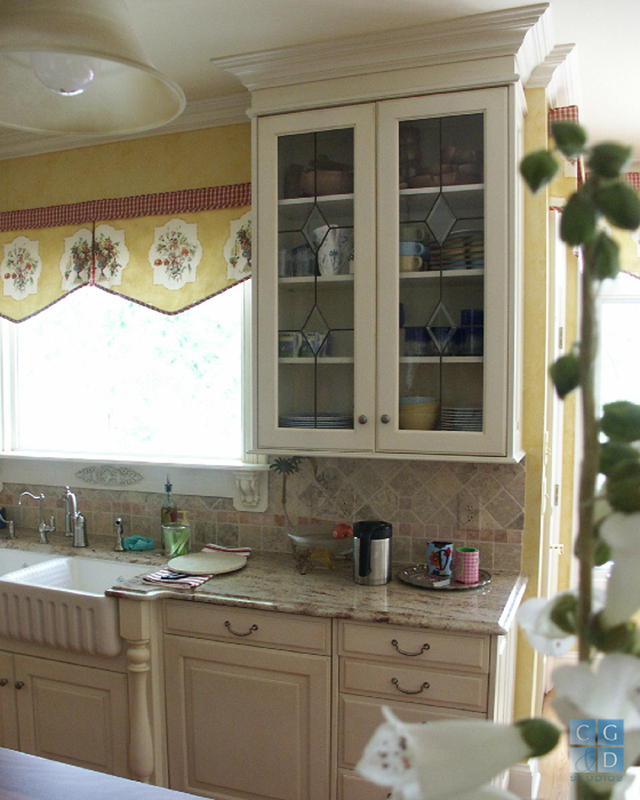 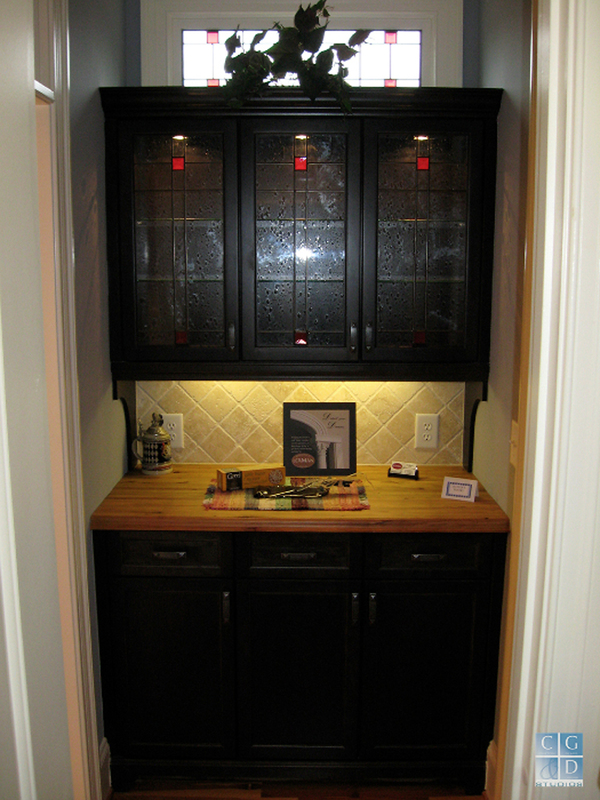 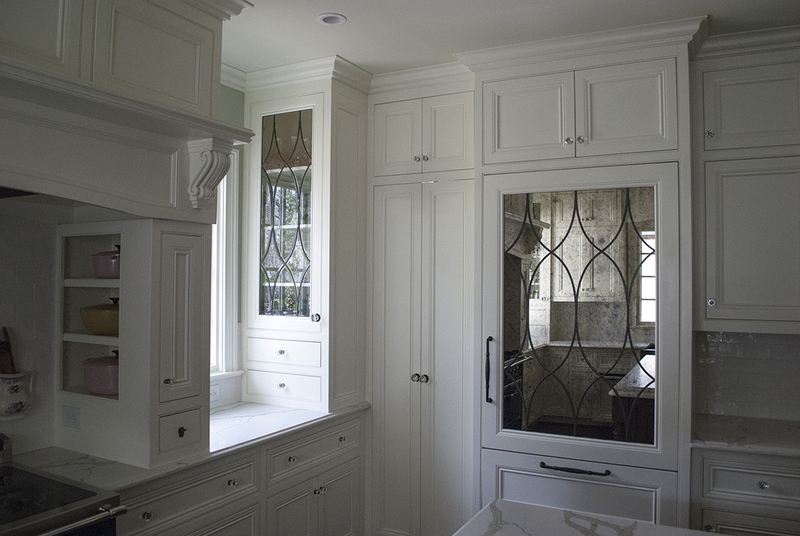 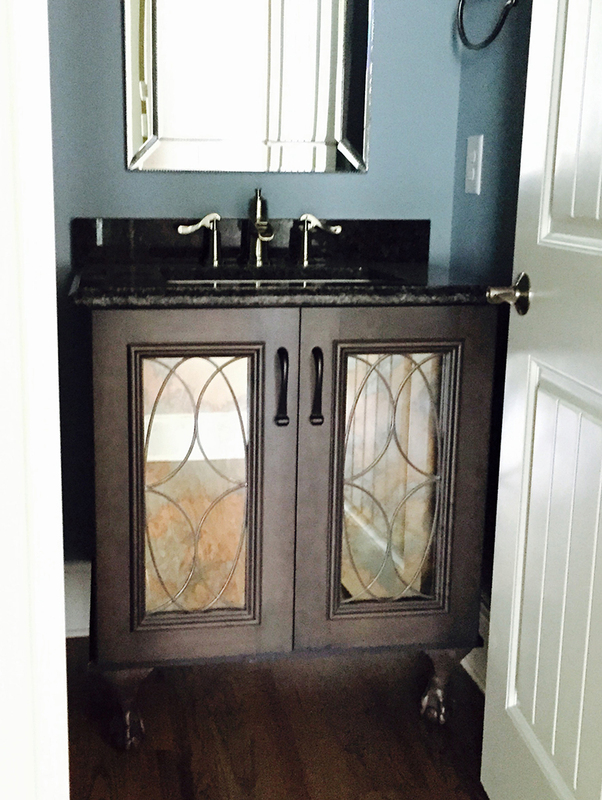 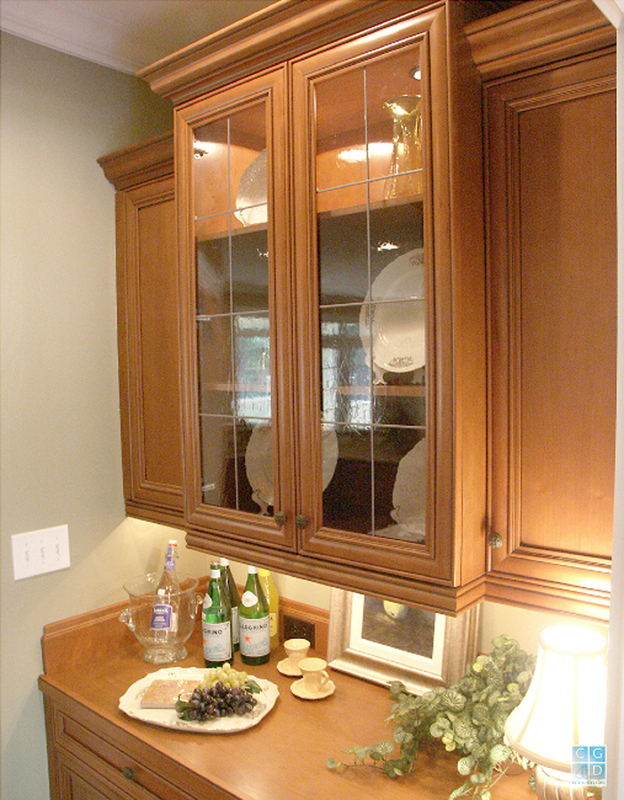 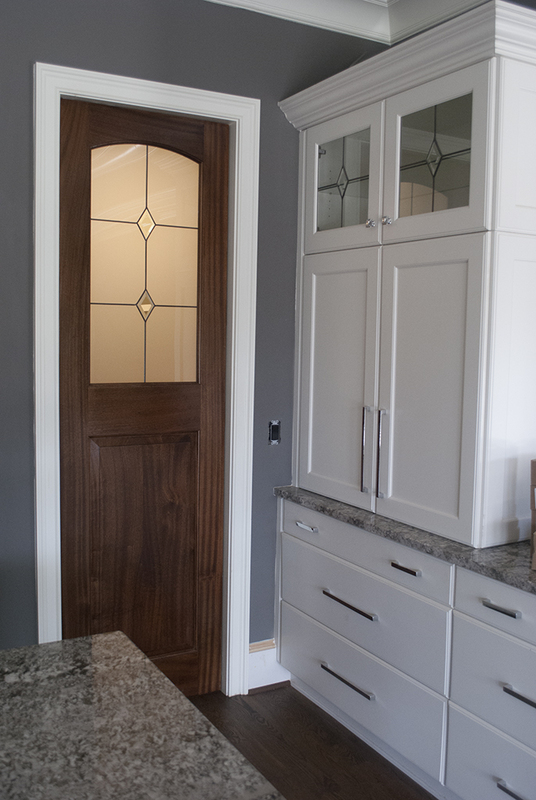 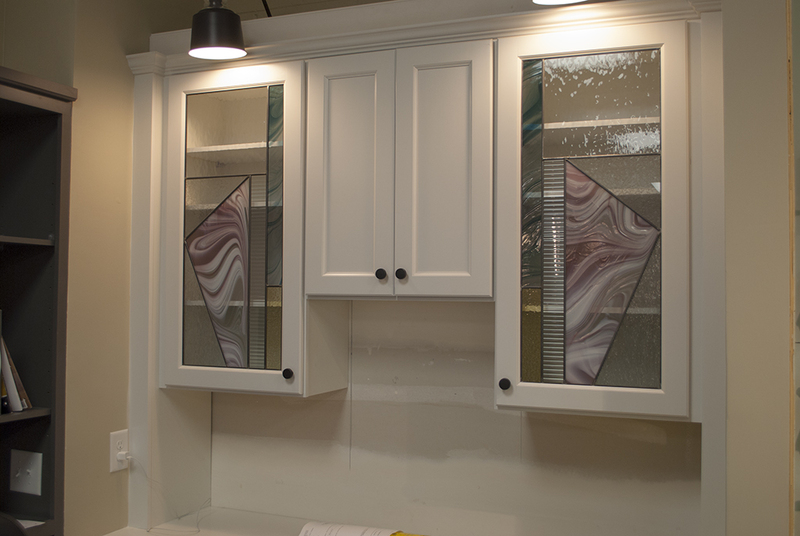 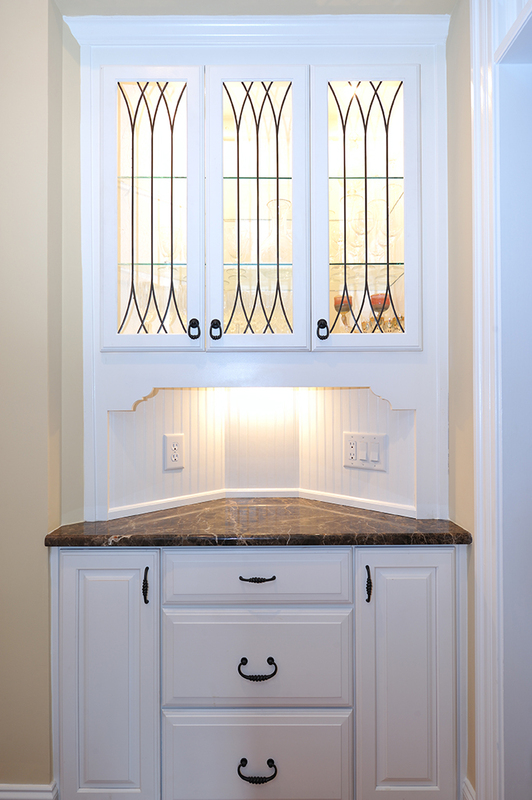 Cabinet doors are a wonderful place to use a stained glass, etched glass, or beveled glass accent! 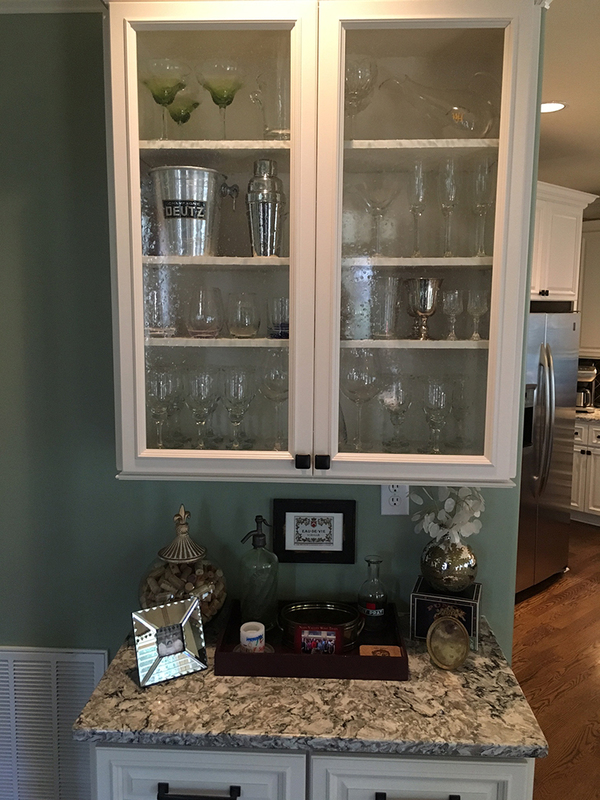 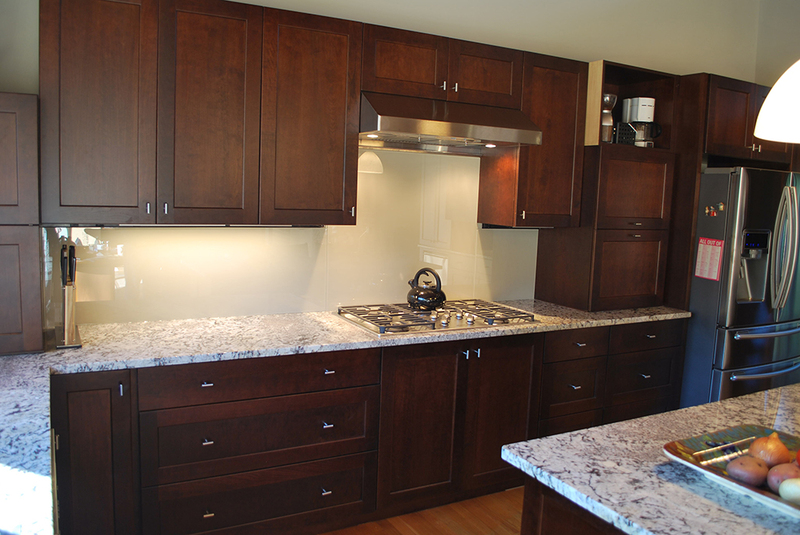 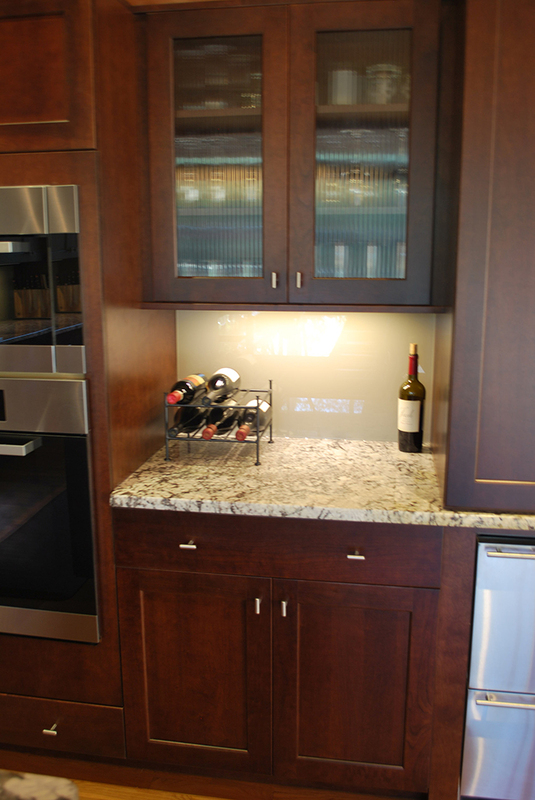 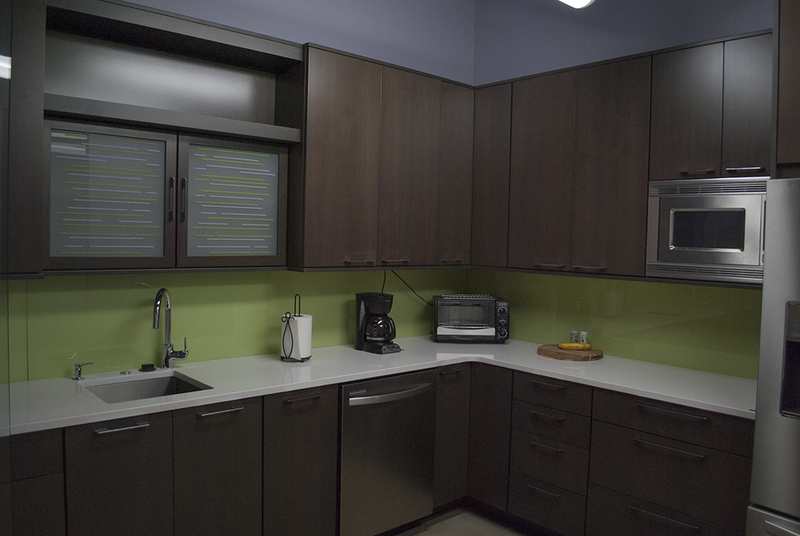 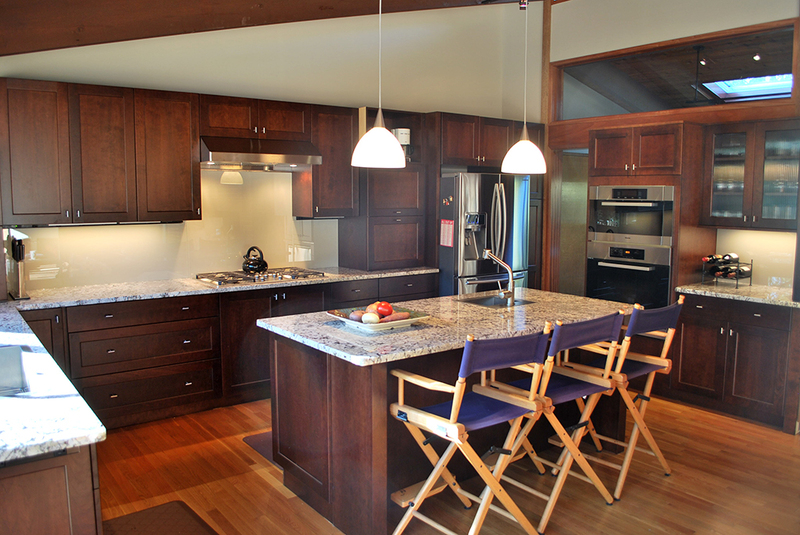 Since 1985, Custom Glass & Door Studios has been the trusted source for cabinet glass among professional kitchen designers and homeowners. 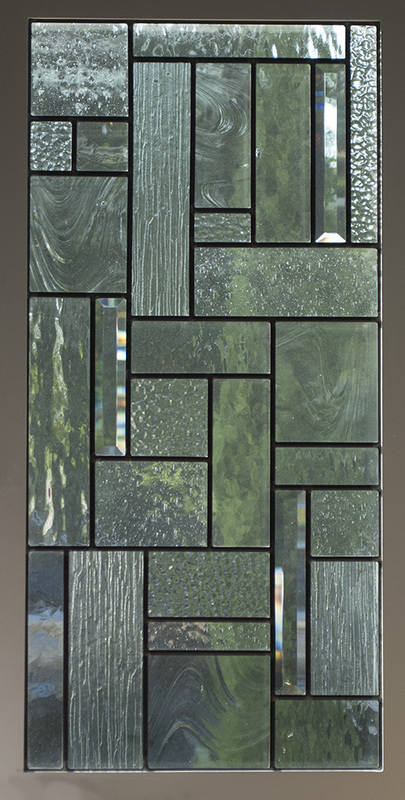 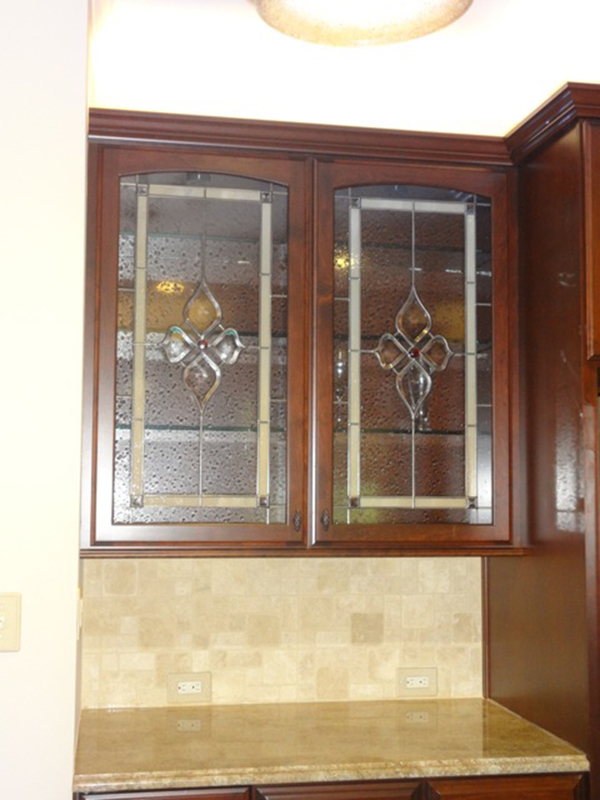 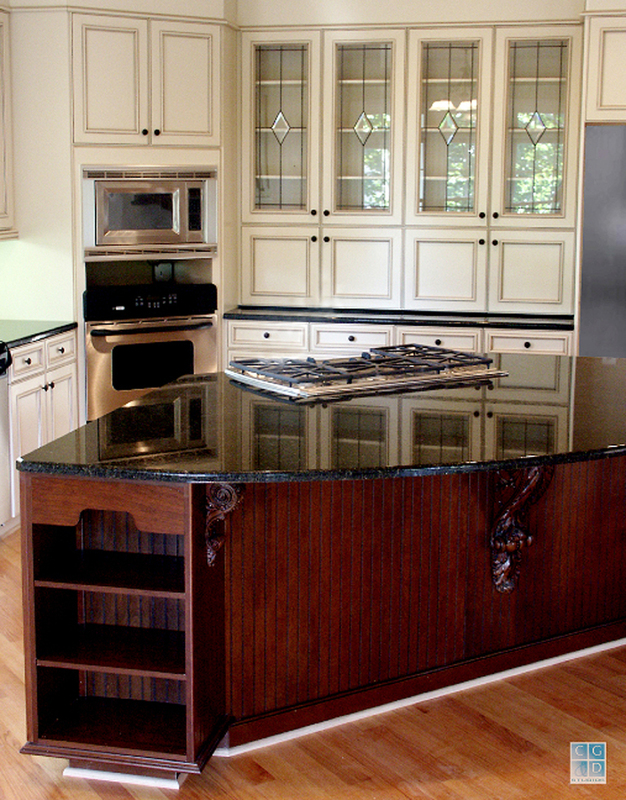 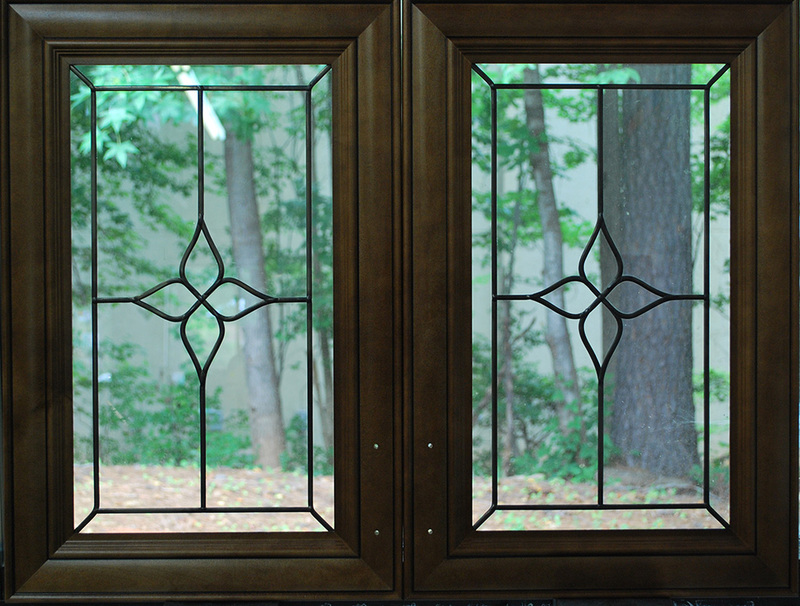 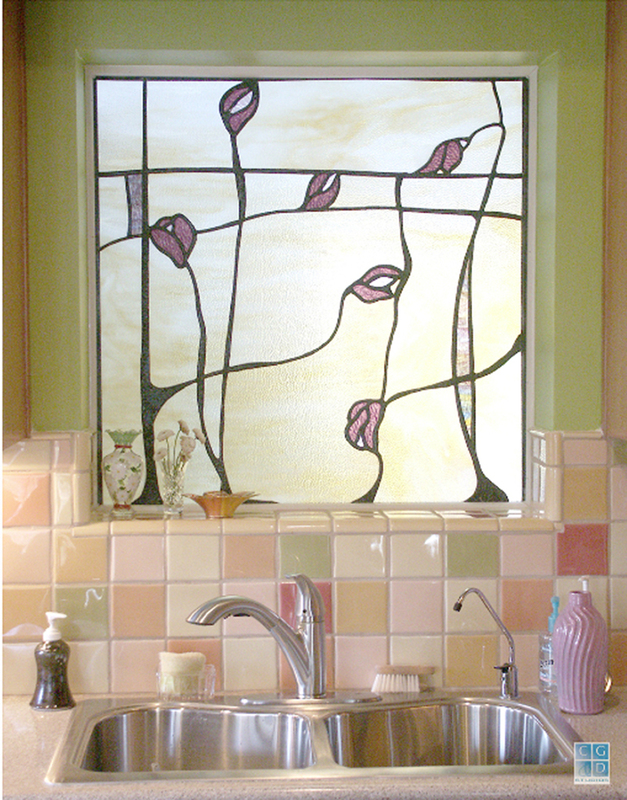 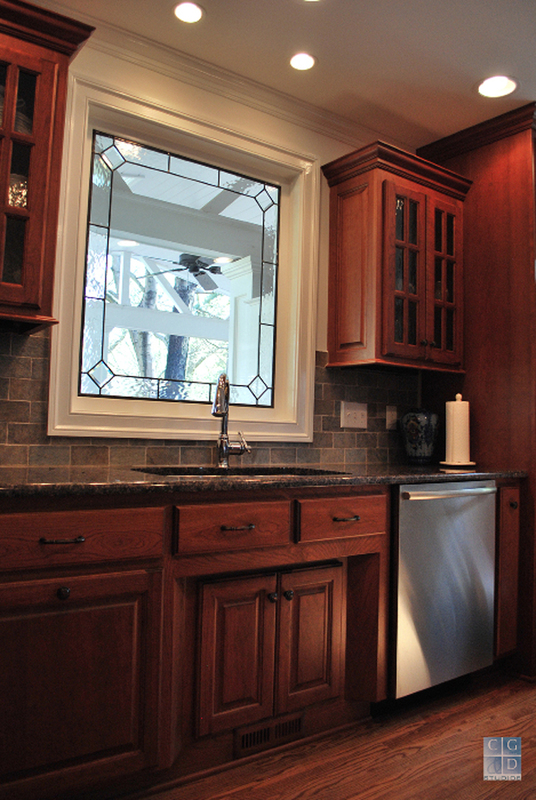 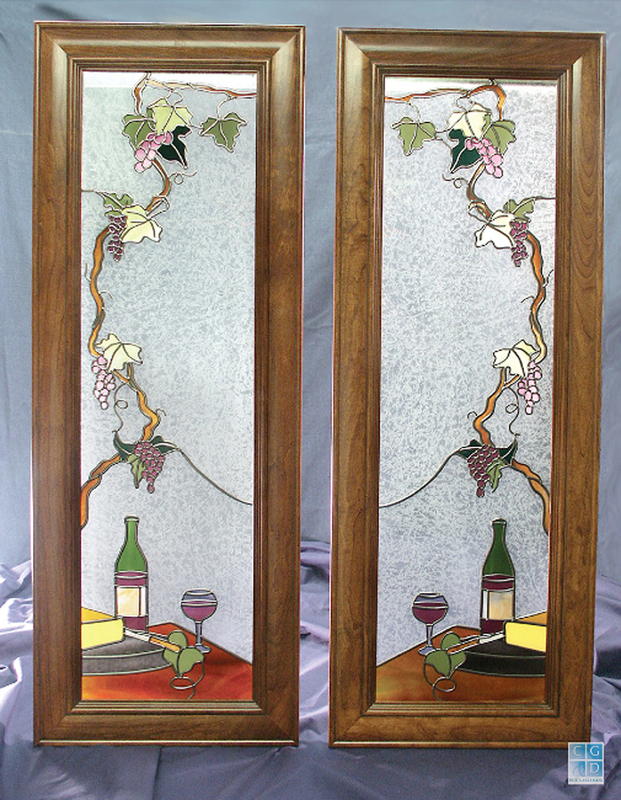 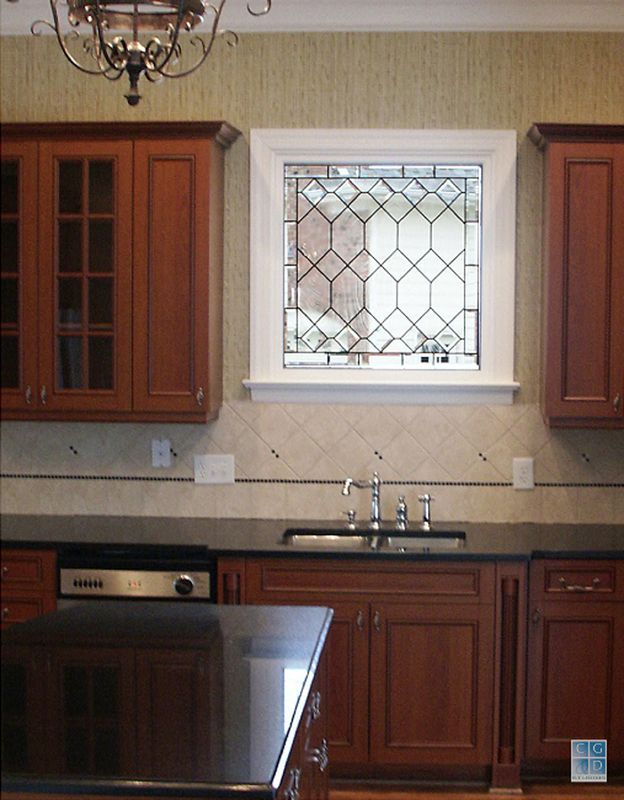 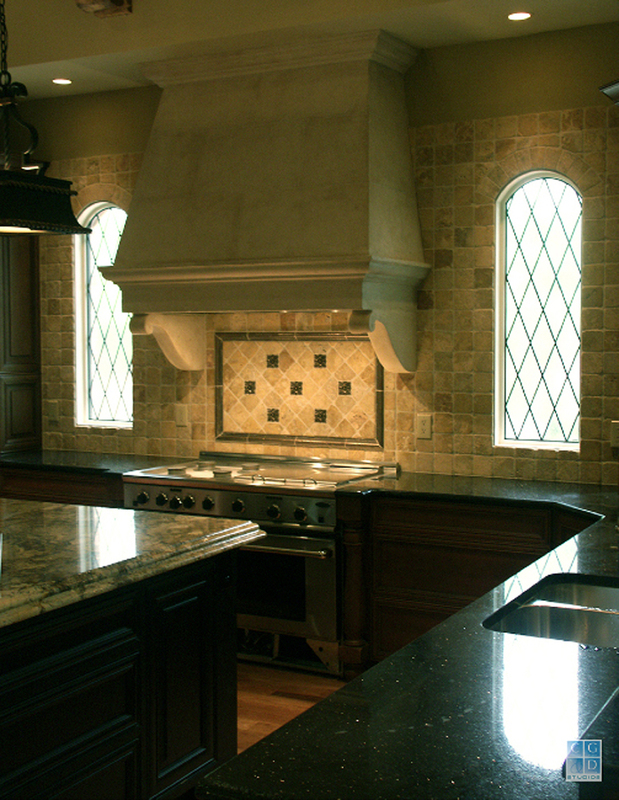 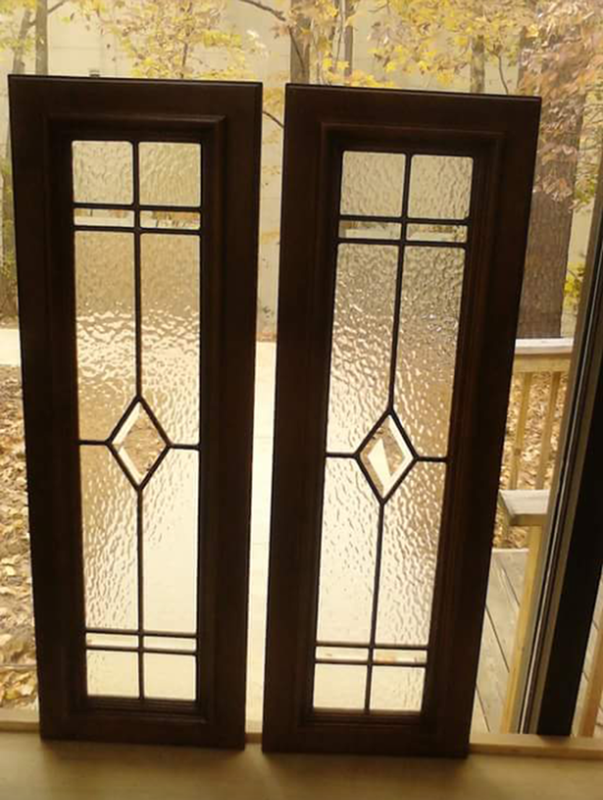 We stock an extensive inventory of textured and stained glass for cabinets. 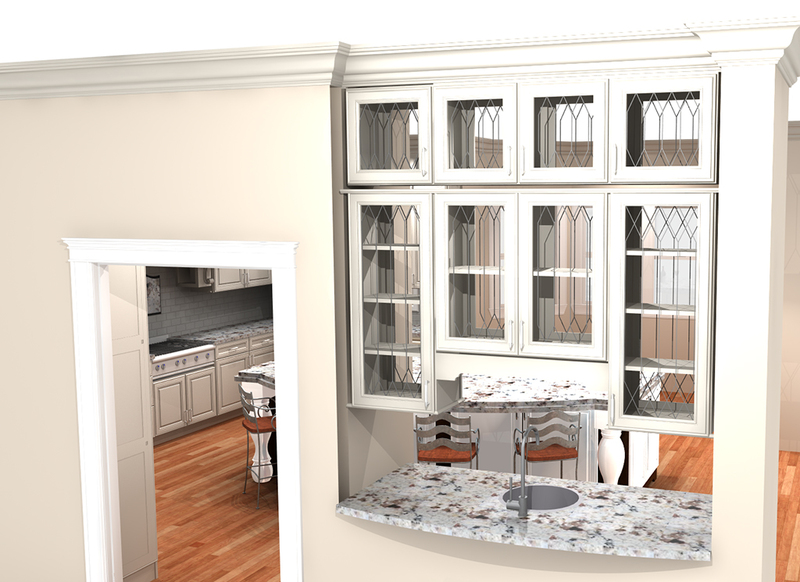 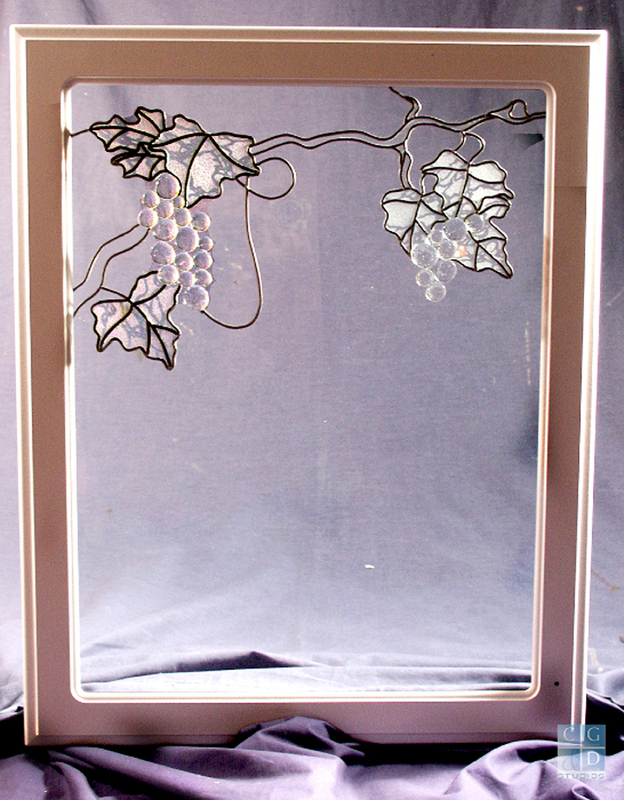 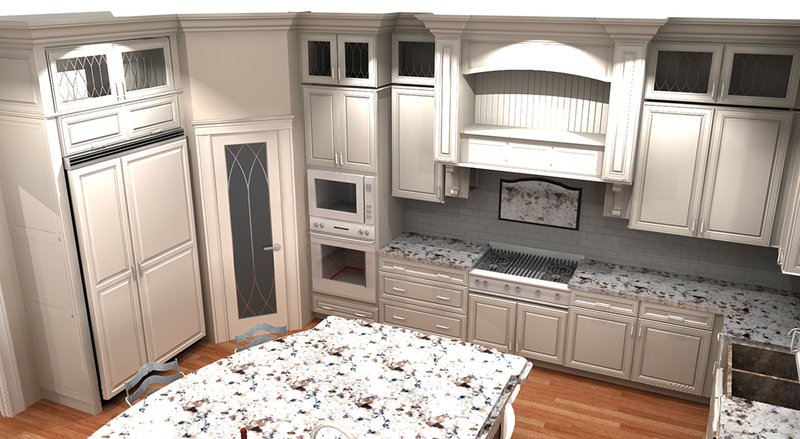 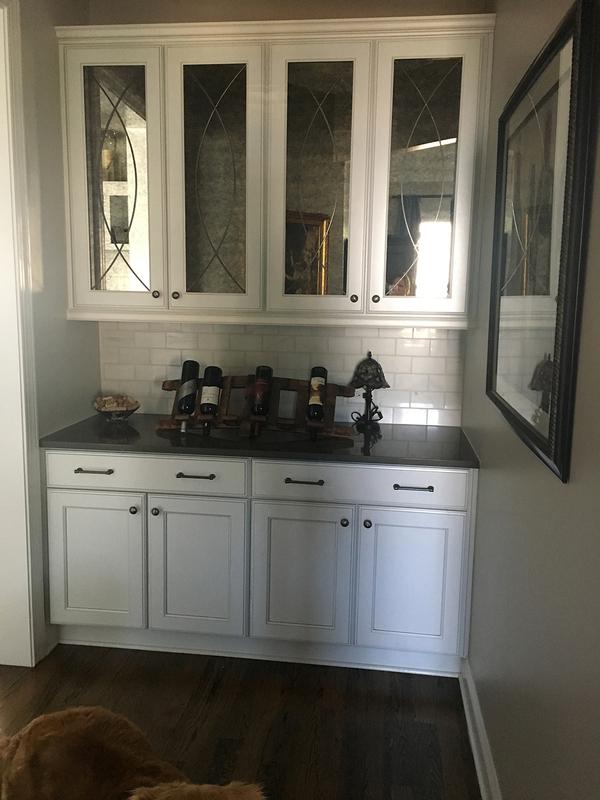 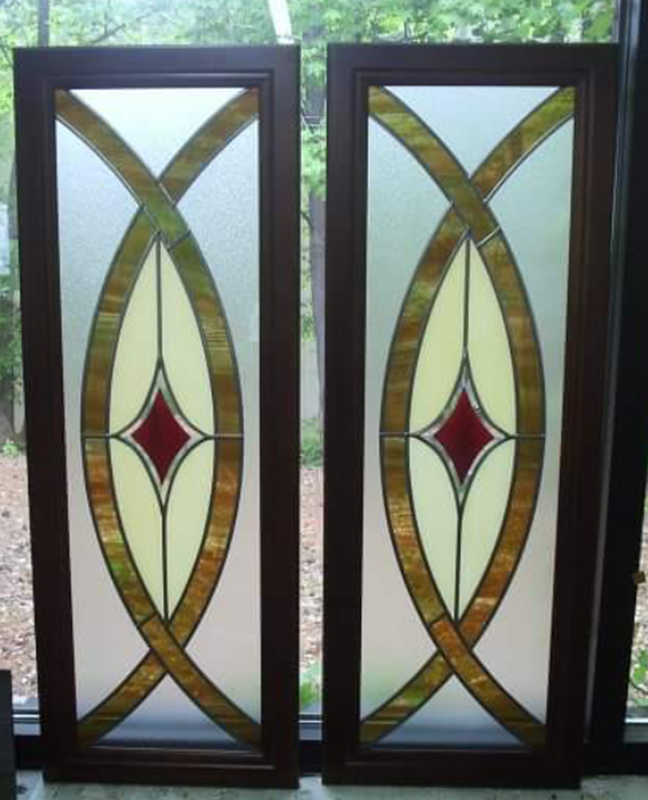 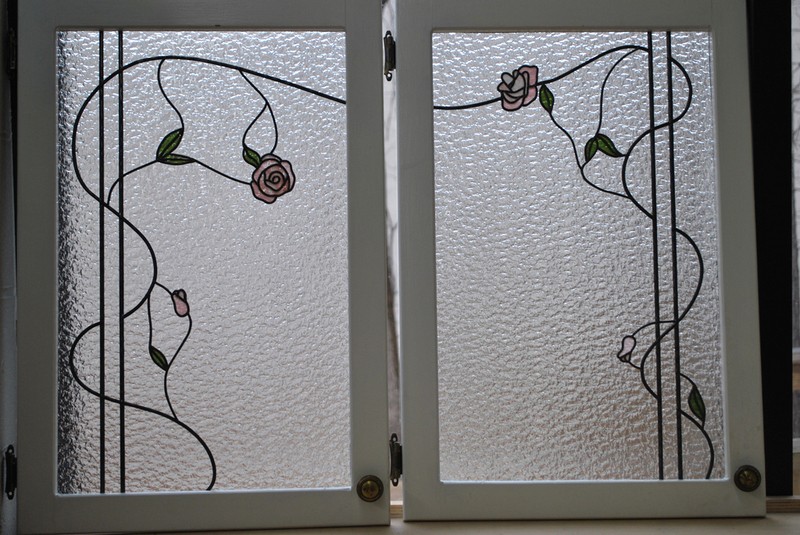 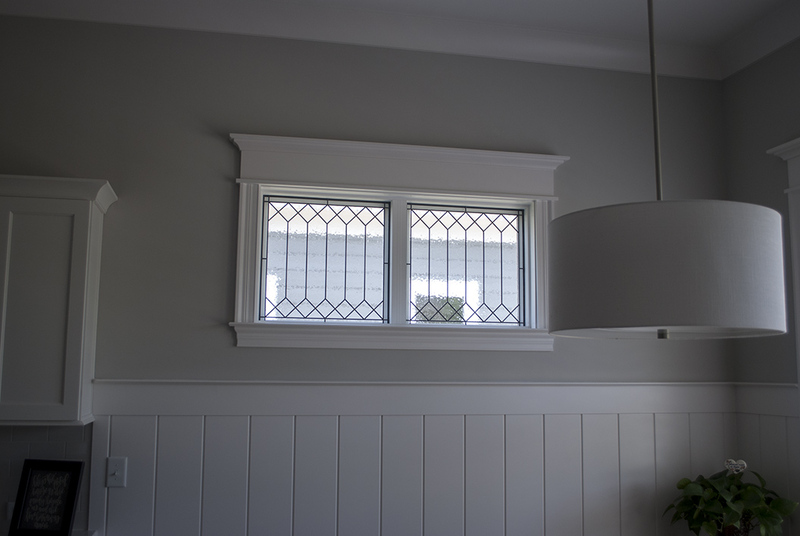 And if you have stained or leaded glass, or perhaps etched glass in mind for your cabinets, let our glass designer show you the possibilities for your budget and décor!